Footfall; the number of people entering a physical space. Clickfall; the number of people entering a virtual space. By recording and interpreting footfall and clickfall, key metrics can be established. This 'Big Data' is invaluable. A 'Clickfall' brand will allow you to reach out to clients. With your insight they can identify peak hours, manage stock, analyse marketing budgets/campaigns, plan staff deployment and more. 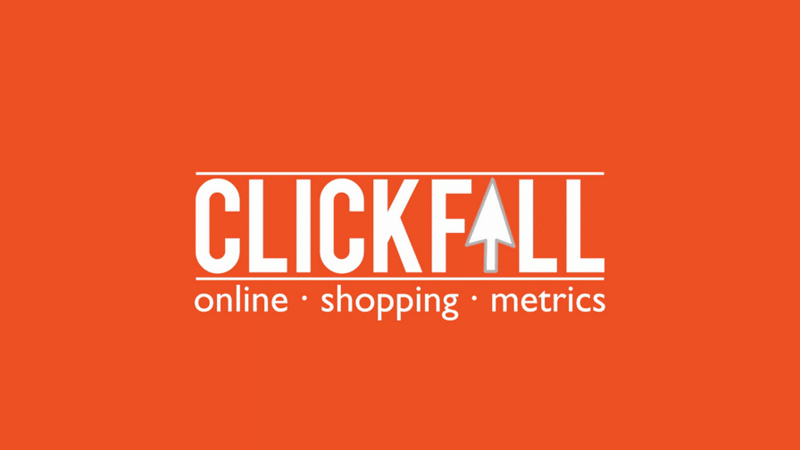 Position a clickfall.com website as a web-focused, standalone asset or as a partner site to a footfall metrics consultancy.